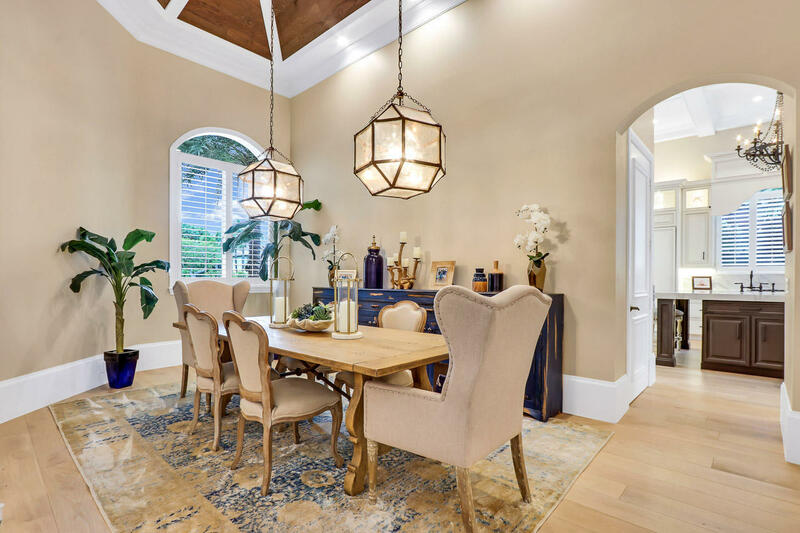 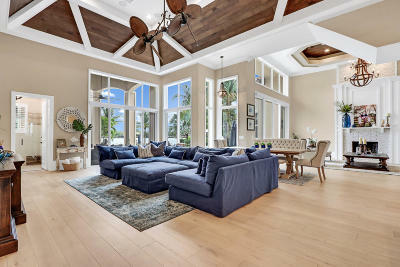 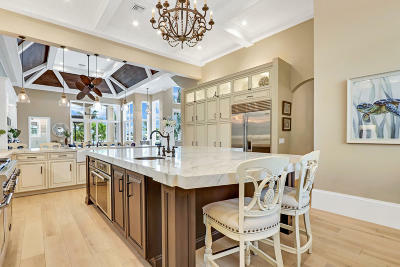 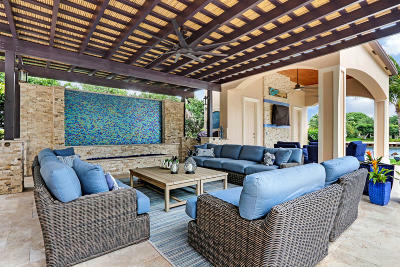 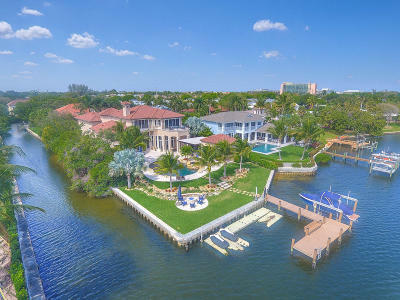 Completely renovated custom estate home on a point lot with over 350' of water frontage in the much sought after gated community of Captains Key. 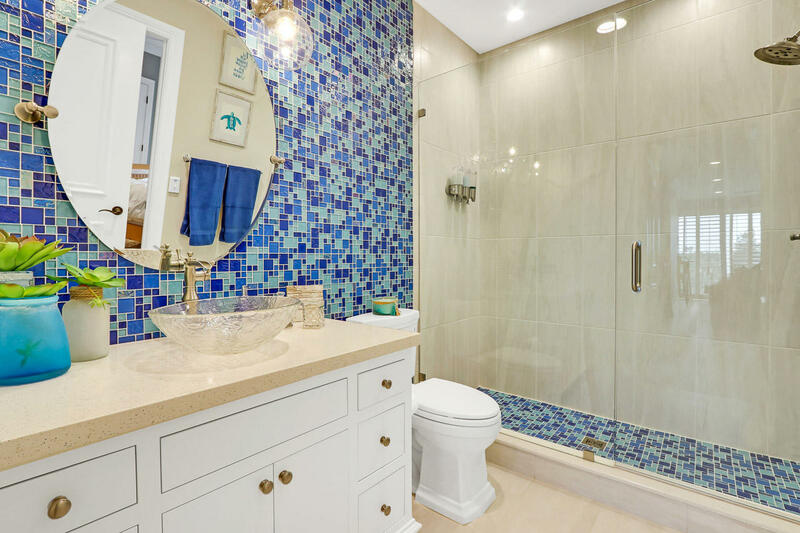 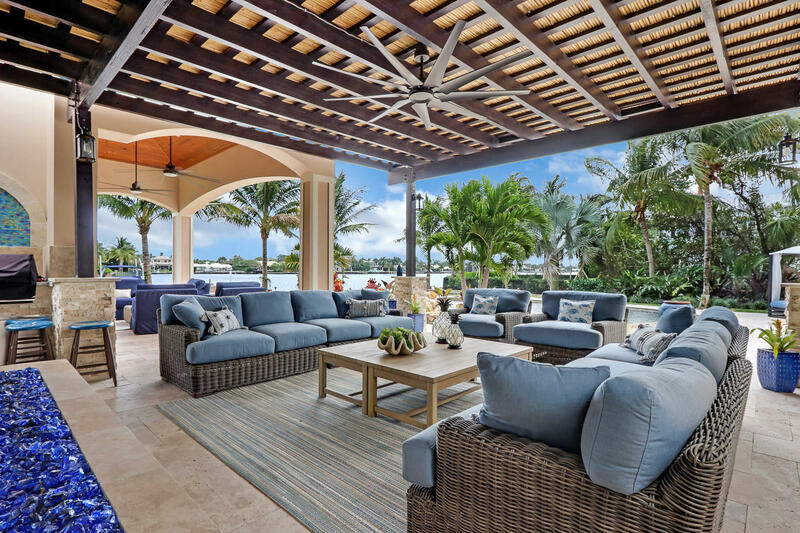 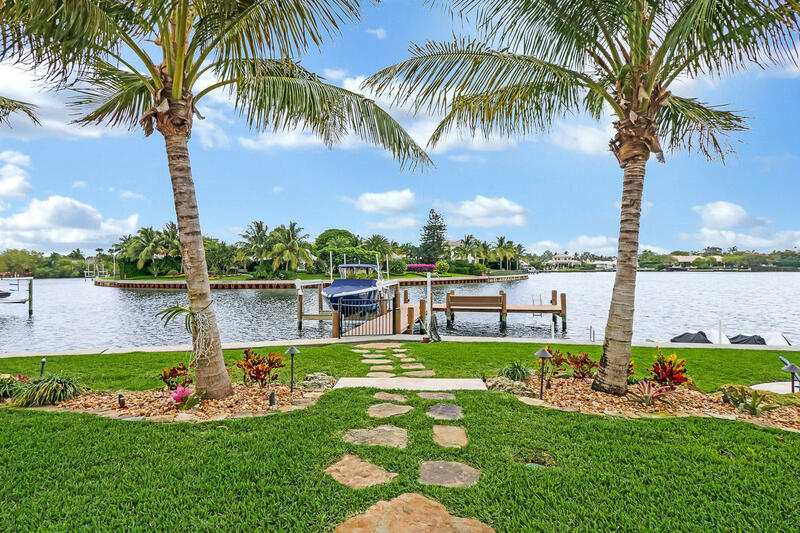 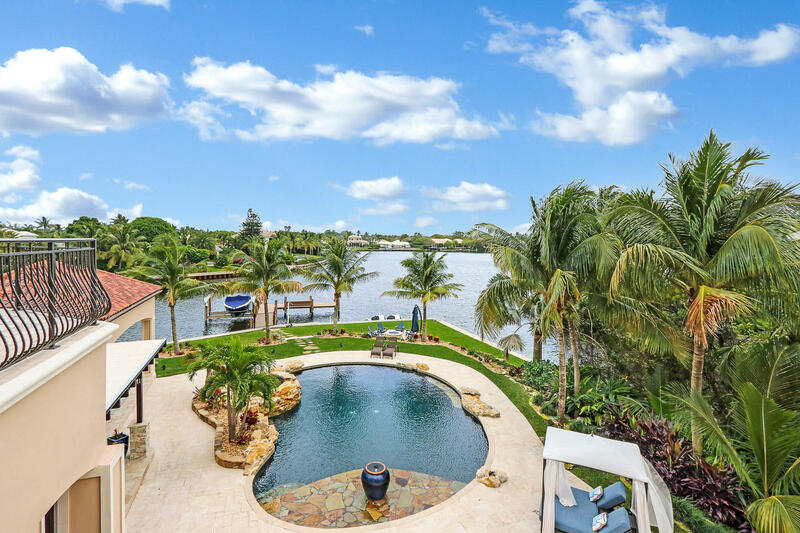 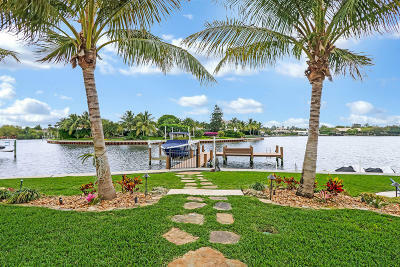 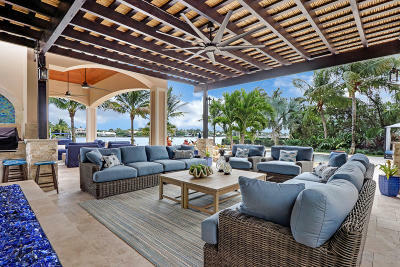 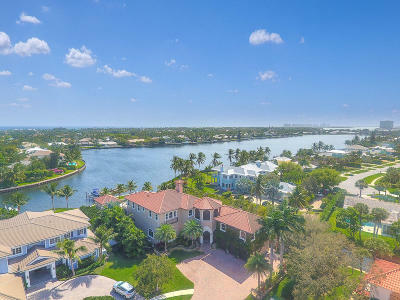 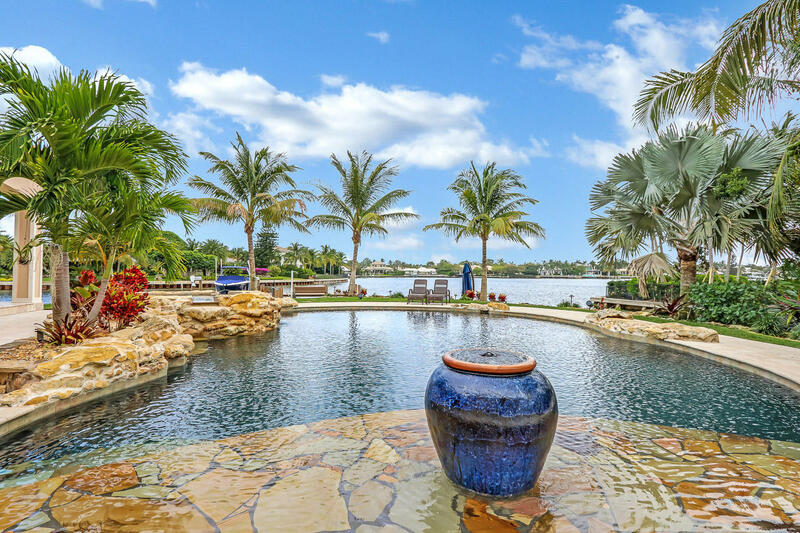 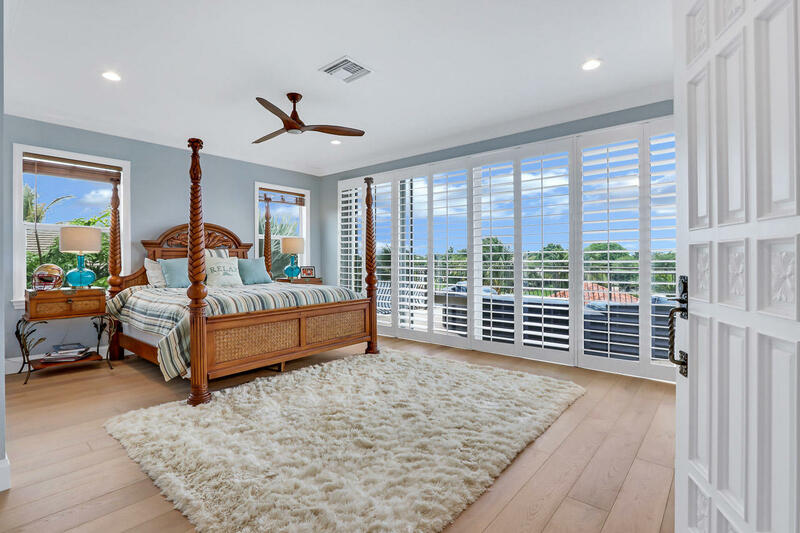 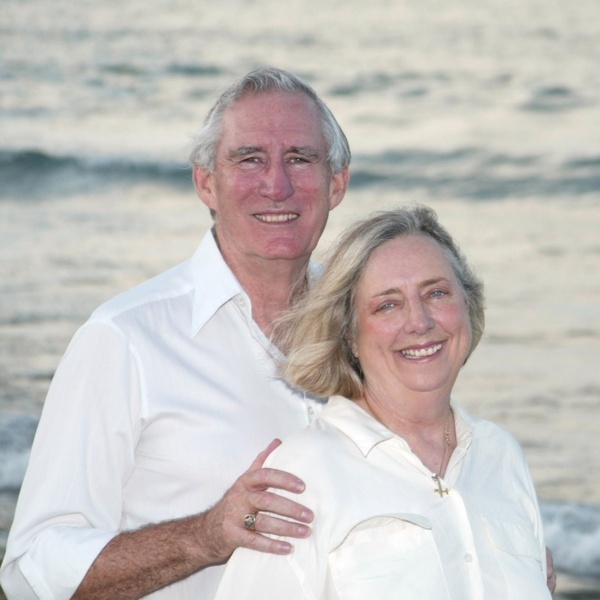 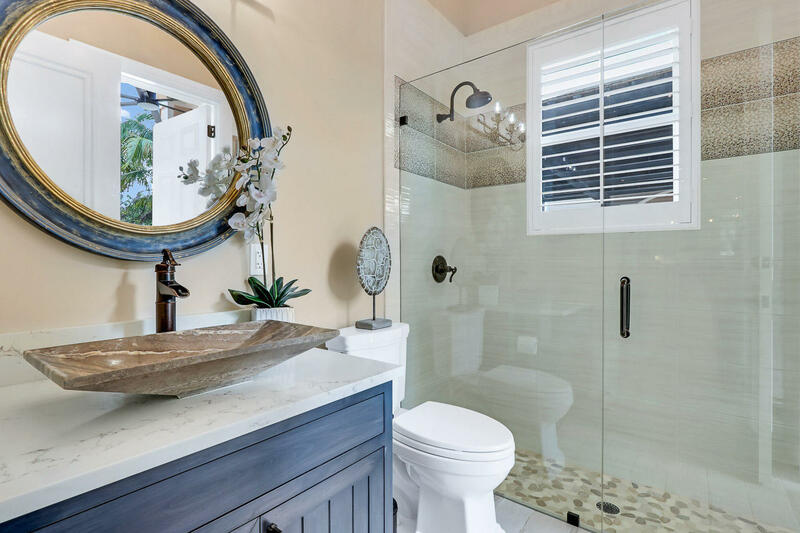 With East exposure this home offers a large pool and patio area with an extensive covered loggia and panoramic water views of Little Lake Worth. 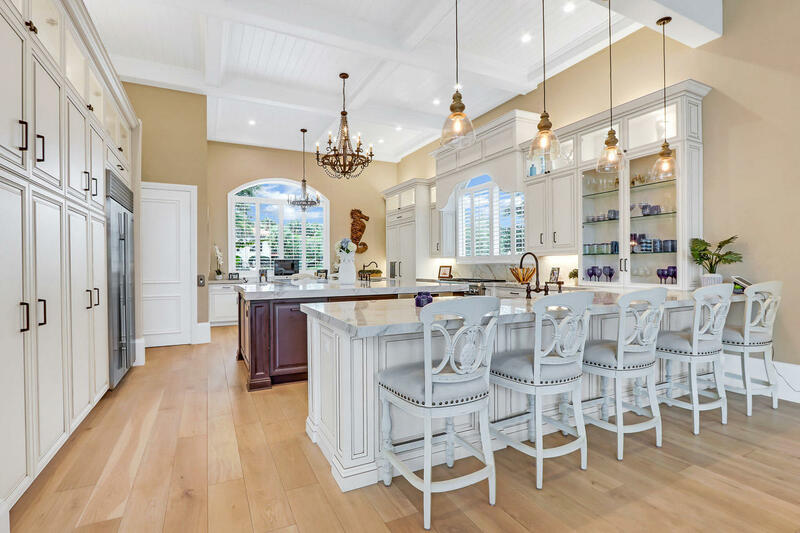 The expansive Chef's kitchen offers abundant counter space, two separate refrigerators, two dishwashers, two separate breakfast bars and a six burner gas cook top with griddle. 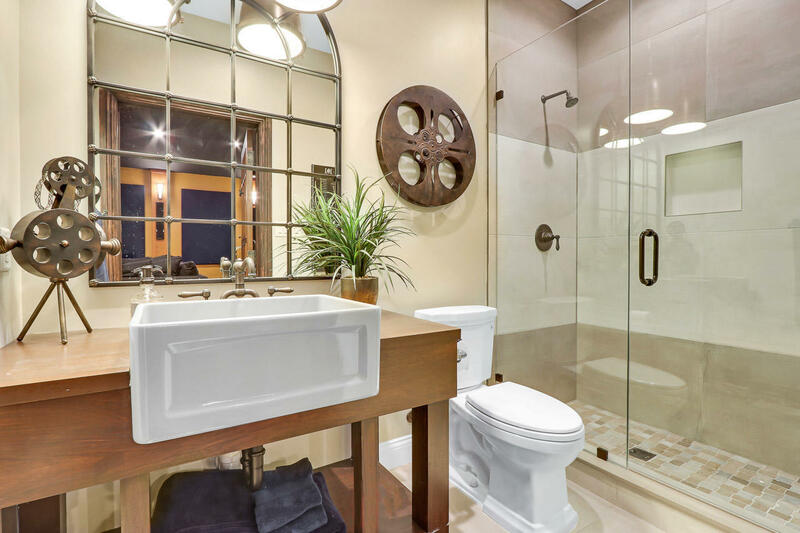 The spacious downstairs master bedroom suite has his and hers walk-in closets, a large bathroom with dual sinks and separate tub and shower. 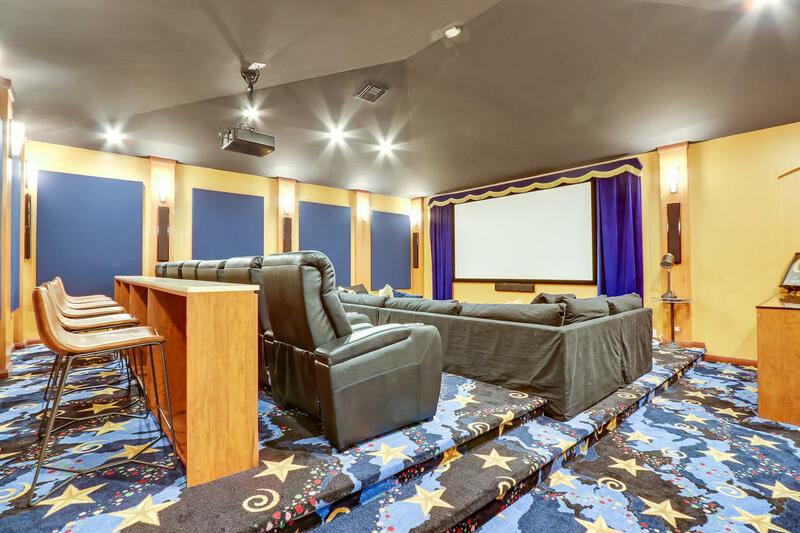 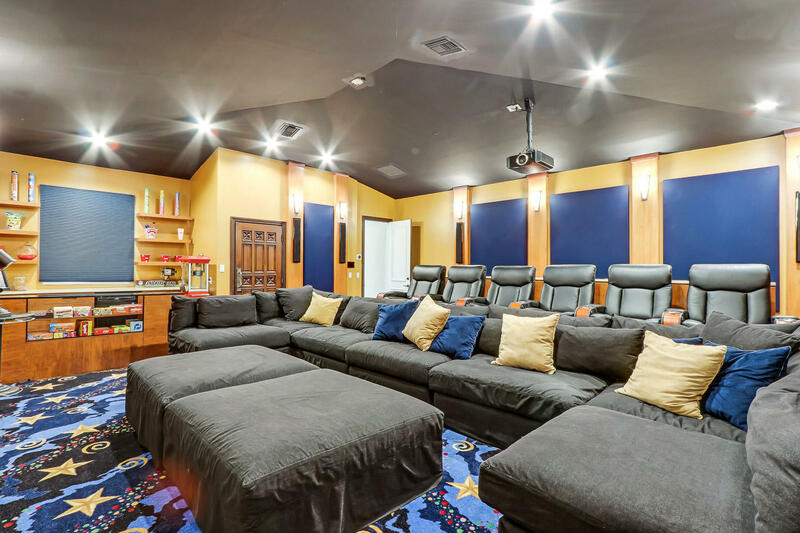 Other features of this home are a large movie theater with custom seating, snack bar with popcorn machine and a full bathroom, an elevator, a 3 car garage, and a 20, 000 lb boat lift.